Announcements of acquisitions of public companies lead to near-automatic shareholder lawsuits. An account of (apparently) the first Regulation D offering using general solicitation under the new rules. The SEC issued a report mandated by the JOBS Act on disclosure requirements under Regulation S-K, which applies to public company filings under the Securities Act of 1933 and Securities Exchange Act of 1934. A useful reminder that Form Ds, the form filed to report private offerings conducted under Regulation D, are publicly available when filed with the SEC. Since I started practicing law in 1997, the manner in which closings of corporate deals are conducted has been completely transformed. 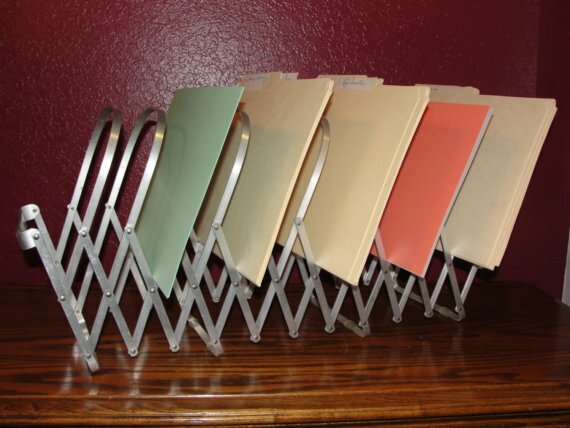 In the old days, a typical closing would be conducted in a conference room in a law office, and the various documents that needed to be executed would be organized in manila file folders arrayed in a scary-looking retractable metal contraption that kept the folders separated. All attorneys and principals would be in the room, except that junior attorneys and paralegals would occasionally go scurrying off to make copies. Over the New Year, I saw the new Leonardo DiCaprio/Martin Scorsese film, “The Wolf of Wall Street,” which told the apparently mostly-not-embellished true story of boiler room scammer Jordan Belfort. In addition to setting a record for use of the f-word in a film, this movie was the most relevant to what I do for a living since “The Social Network” improbably addressed the issue of dilution of startup founders. I don’t often get emotional one way or the other about corporate laws, but one requirement that truly irritates me is New York’s “publication” requirement for limited liability companies. LLCs that are formed in New York, or LLCs formed elsewhere that are qualifying to do business in New York, are required to publish an advertisement in the county where the LLC is located for a period of time. Depending on the county, this can be an expensive undertaking, and it exceeds the state filing fees associated with the formation itself. The requirement does not apply to corporations.